If you are looking forward to buying a phone with 3GB RAM along with a powerful processor, at least full HD display, a great camera and lots of other high-end features at the price that can be bought at pretty reasonable price, here is the best collection for you. Who would think to buy any phone other than Coolpad Note 3 Lite at the price point of Rs 6999/103 USD? Coolpad again turns heads launching the cheapest to date 3GB RAM phone. It is the lite version of Coolpad Note 3, launched back in October 2015. Note 3 Lite has everything what Note has, but the screen size. It has 5 inches HD display protected with scratch-resistant glass. 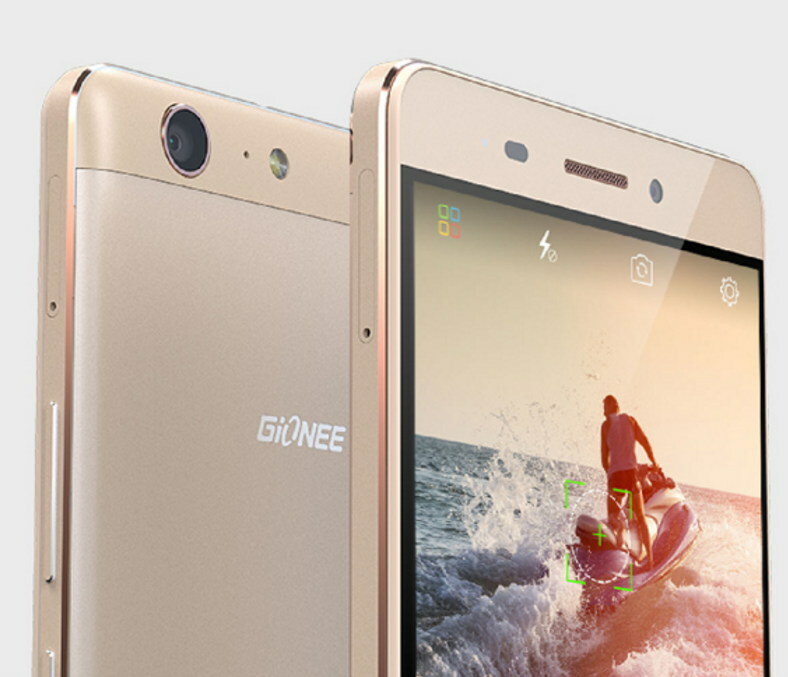 It pulls power from a 1.3 GHz MediaTek CPU coupled with 3GB of RAM. 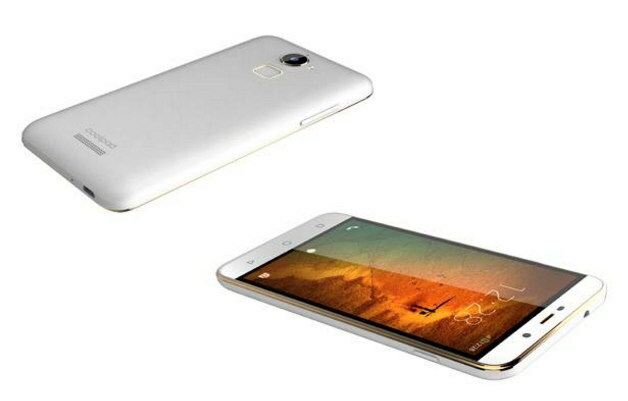 Just Like Coolpad Note 3, it's lite version sports a 13MP rear and a 5MP front camera and a rear fingerprint touch ID. The device packs a 2500mAh battery, sufficient for a phone 5 inches display and quad-core CPU. “More you expect, more you get.”, this line has made true most by Coolpad, yet another Chinese maker that throws the cheapest phone having 3GB RAM and fingerprint reader together. 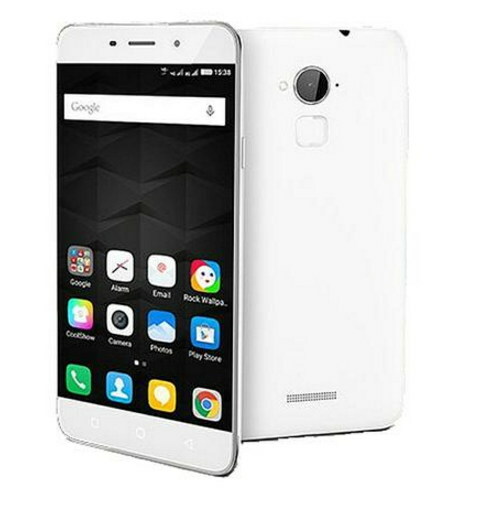 Coolpad Note 3 is a miraculous phone for budget buyers and makes their dream come true with its amazing set of features including a 1.3 GHz octa-core CPU, 3GB RAM, HD display, 13 MP primary and 5MP secondary camera. 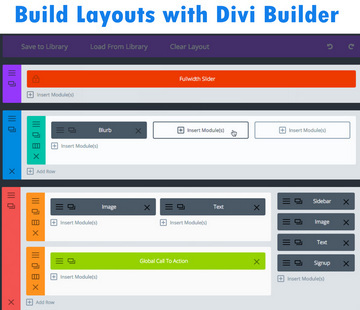 The only downside of the device is its outdated design much similar to Samsung and Micromax old design concept heavily implemented in their 2012 – 2013 devices. 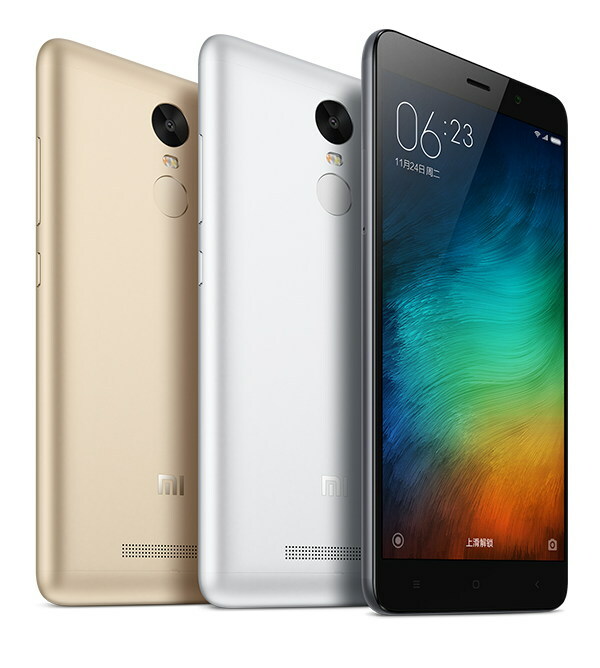 Redmi Note 3 from Xiaomi, comes in two variants of RAM; 2GB and 3GB. It is one of the cheapest Android phones, with 3GB of RAM and a price of around Rs 12000 or $180. Redmi Note 3, by all means, is a big upgrade to its predecessor, having been equipped with fingerprint scanner on its rear, 16MP (snapdragon version)/13MP(MediaTek version) main and 5MP front camera, 4050 mAh battery and full metal body. Outside India it is being shipped with MediaTek Helio X10 CPU while in India, due to legal issues the company has used hexa-core Snapdragon 650 CPU clocked at 1.8GHz. Its fingerprint sensor, powered by chip-level security, is said to be more secure, accurate and invincible than that of others. When it comes to specs there is not much difference between Le 1S and Redmi Note 3. 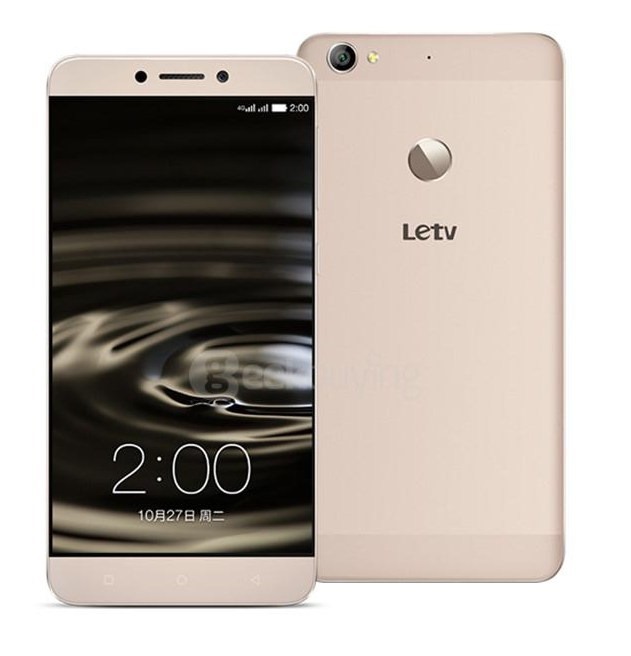 Like Redmi Note 3, Le 1S features 5.5 inches FHD display, 3GB of RAM, MediaTek Helio X10 CPU, rear fingerprint sensor and a uni-metal body. Letv claims that mirror surfaced fingerprint scanner of Le 1S is 2x faster than traditional fingerprint scanners as its scanner has an unlock time of 15 seconds. 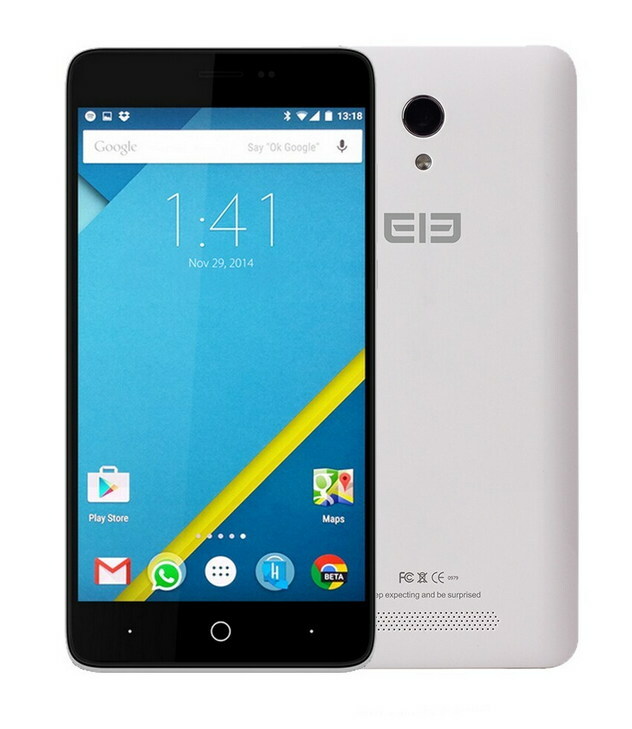 Le 1S is running eUI on top of Android 5.1 (Lollipop). The device has a colossal 32GB internal memory but on the negative side,S lacks expandable memory support. Coming to battery, it houses a 3000mAh battery that's quite normal in this price segment. However reports suggest that Le 1S has some issues regarding call quality and software optimization. 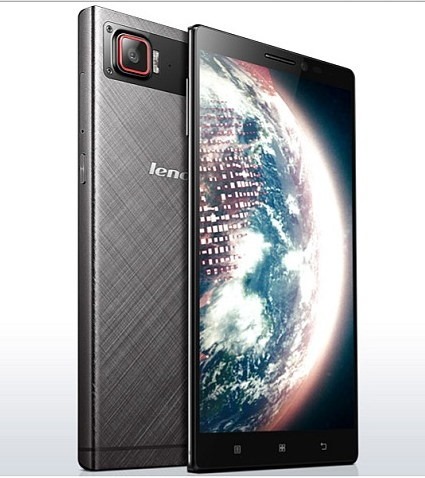 Lenovo has started hitting home runs launching its most attention grabbing Smartphone, K4 Note. 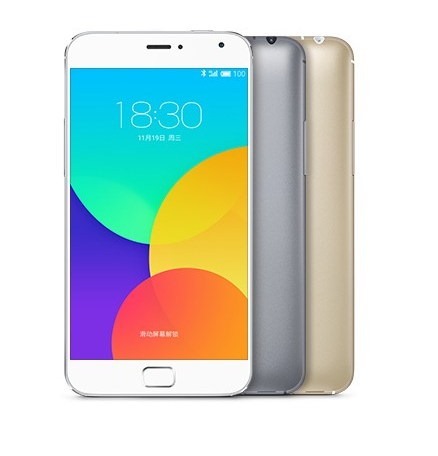 K4 Note is a 5.5 inches FHD display phone, with 3GB RAM, a rear fingerprint scanner, 1.3 GHz MediaTek Octacore CPU (accompanied by Mali T720MP3). Its internal memory can store 16GB data in addition to a 128 GB expandable memory slot. Lenovo K4 Note is backed by a powerful 3300mAh battery. The OnePlusX is a gift for those who demand beauty, at the same time having an un-appeasing thirst for the advanced features. It's a good blend of head-turning beauty that has everything to soothe your senses and the exciting features that satisfies your smartphone related needs. This Adonis comes in mesmerizing designs of Ceramics and Champagne. Aside from 3GB DDR3, it's powered by a Qualcomm SnapdragonTM 801 processor, 2.3 GHz Quadcore CPU and Oxygen OS (Android 5.1) to give you an unprecedented and tailored-to-your-choice experience.The 5 inch display with full HD resolution takes you on a tour of altogether new visual experience. You can shoot a video of 1080p resolution with a 13 MP camera and a 8 MP front camera. Marathon M5 seems to make the old adage- what's in name- hide its face as here everything is in name. This mobile is designed to give you an experience where you and your best buddy -Marathon M5- are on a constant marathon to explore the digital universe. First off, this 3GB RAM giant is endowed with a 6020mAH battery that provides you an unbelievable talk time of around 62 hours and when it comes to standby time, it blows every other out of water by 682-hours standby time. Its 5.5 HD Amoled display protected with a Gorilla Glass 3 sweeps you away in a world of youthful exuberance. With a 13 MP rear and a 5 MP front camera, you can preserve your dear moments for eternity. Android L with Amigo 3.1 keeps you abreast of Android world. Lenovo Vibe S1 has so much to offer that I feel hard put to find a starting point of its features. 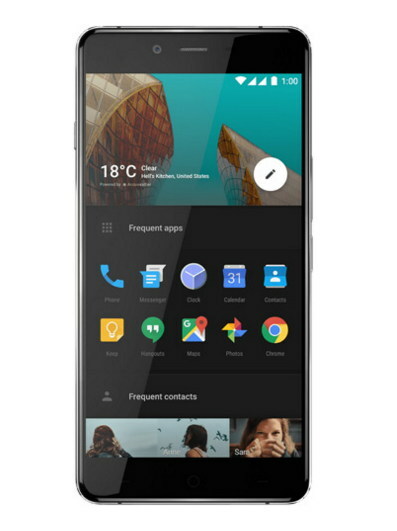 This 4G enabled, 3 GB RAM mobile has Android v5 Lollipop, 1.7 GHz MT6752 octacore processor. The 5 inch, full HD, capacitive touchscreen takes you away in a world where everything is live, jaunty and splendidly brilliant. With 13 MP rear camera and dual front camera (8 MP primary, 2 MP secondary), you can bring everything to life. A 2420 mAH Lithium battery keeps you connected with your loved ones with 26 hours of talk time and a standby time of 264 hours. Elephone is doing what Xiaomi had done one and half year ago. To be very clear, Elephone is turning a class act, flooding Smartphone market with extremely affordable phones equipped with high-end features such as 3GB RAM, HD or FHD display etc. 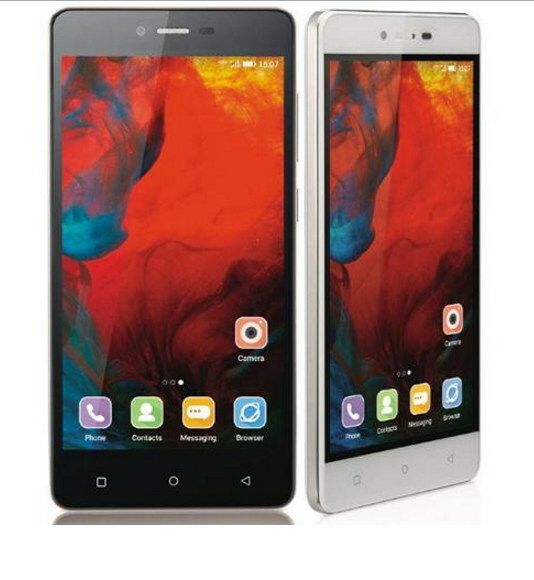 Elephone P6000 will be shipped by 1st August but it is up for presale at the moment. 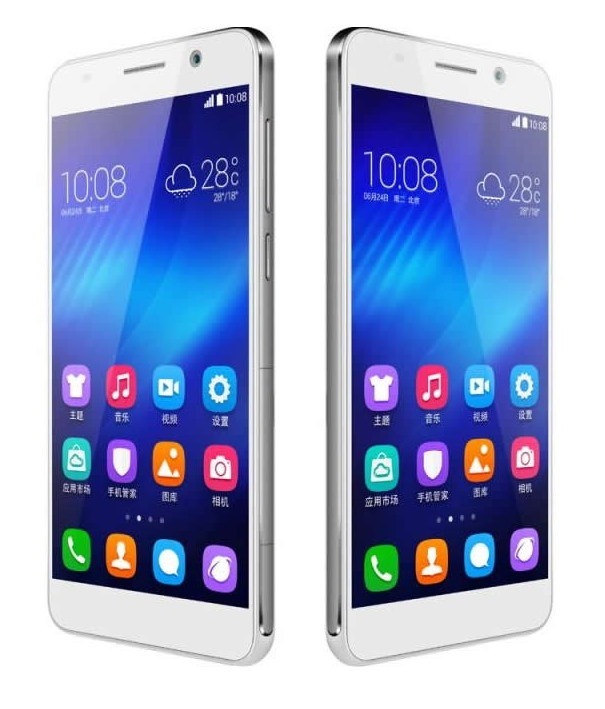 Honor 6 appears to be the best value 3GB RAM Android Smartphone powered by a 1.7 GHz HiSilicon Kirin 920 processor, an in-house production of Huawei. Honor 6 has turned out to be one of the most appealing and powerful phones in terms of multi-tasking and gaming performance. You can run high-end HD games smoothly with this phone. Literally Honor 6, featuring a FHD display, 13MP camera, 5MP front camera and a whooping 3100 mAh battery is a phone that can compete with high-end phones of other companies in the price range of around 25k . In fact it is a phone worth buying if you want to grab a mighty 3GB RAM hunk by shelling out only $300 – $310. Xiaomi has hit the peak of Chinese mobile market and in India too it is getting popular quite rapidly. Xiaomi, in a manner of speaking, has become an icon of quality with affordability in mobile world by offering Smartphones with reliable hardware and stunning design. 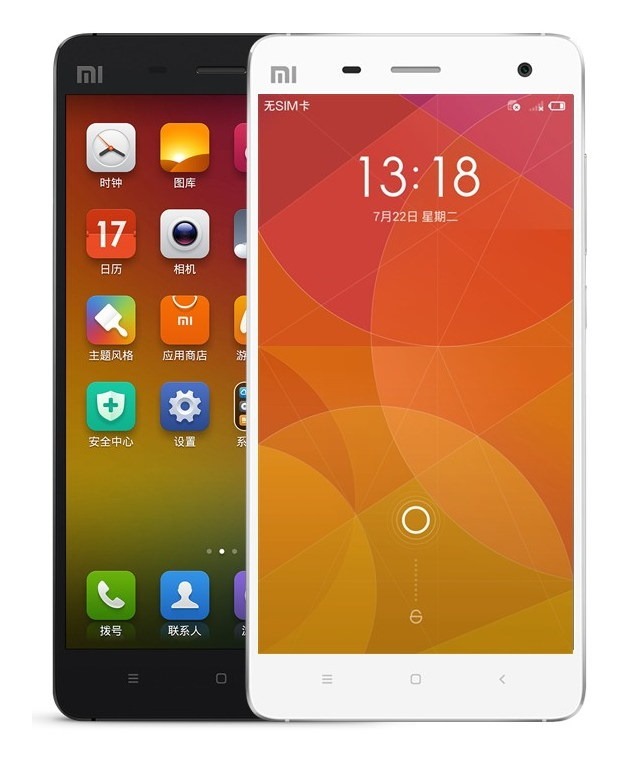 Mi4 is a connecting link between Xiaomi’s budget phones and pricey phones yet its features say that it may very well take on pricey phones from most of the other companies like LG, Motorola, Samsung etc. In this price range no other phone comes with 2.5 GHz quadcore Snapdragon processor, 3GB RAM, FHD siplay, 13MP main and 8MP front camera. An year ago when bomb of Chinese budget high-end phones started exploding, it was one of the phones that really resounded the market by dazzling everybody with high-end features mostly found in the phones that cost over $500. 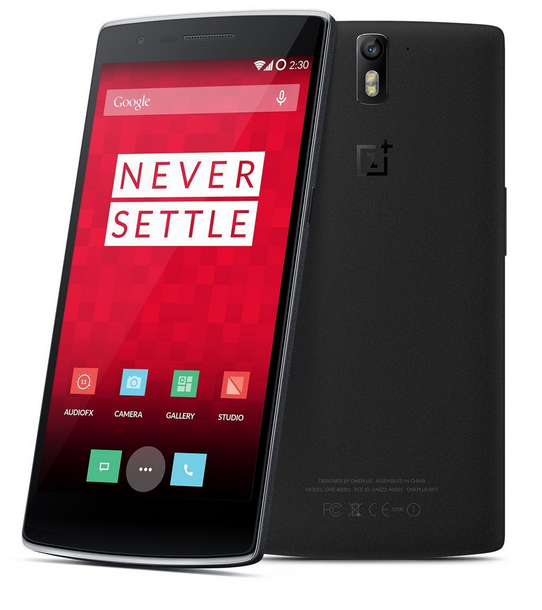 OnePlus One features 25. 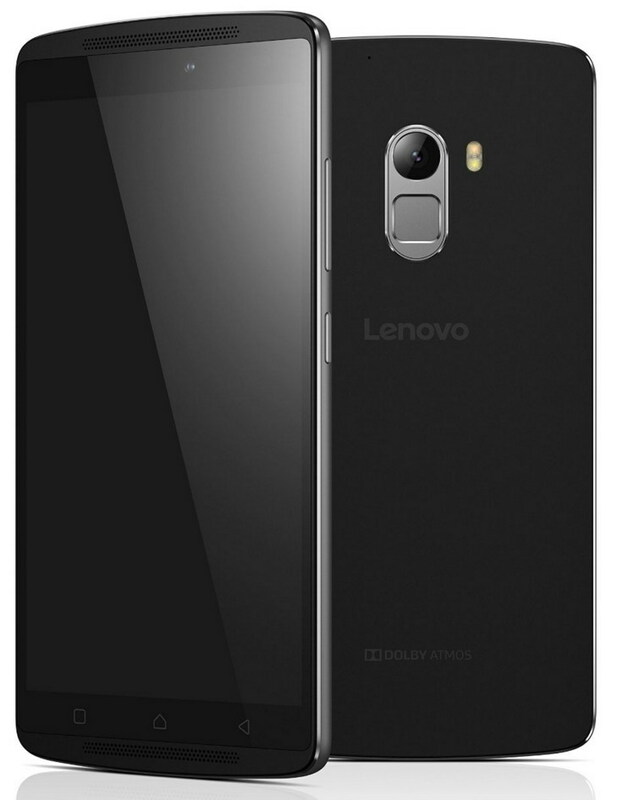 GHz quadcore Snapdragon processor, 3GB RAM, 5.5 inches FHD display protected with Gorilla Glass, 16/64GB internal memory (but no SD card support). 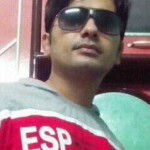 Xperia Z2 may be a good option if you consider a well reputed brand with high end features. 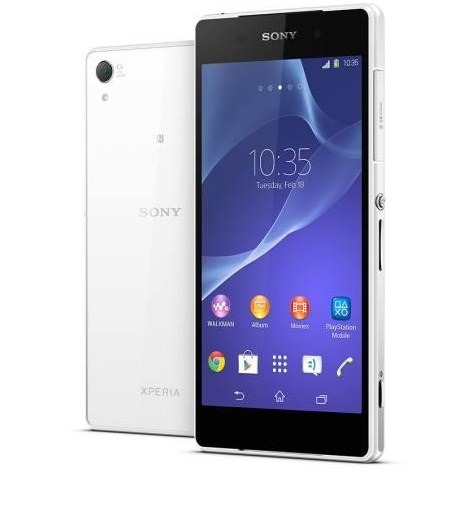 Xperia Z2 is a powerful 3GB RAM phone whose innards contain a 2.3GHz quadcore Snapdragon 801 coupled with Adreno 330 GPU. This 5.2 inches display Android Lollipop phone has a whooping 20.7 MP primary camera but only 2.2 MP front camera. Like most other High-end Sony Smartphones its screen is also protected with shatterproof glass. Note 3 is the Android Smartphone that introduced 3GB RAM back in 2013 and it was received warmly all around the world. Note 3 is a phone with 2.3 GHz quadcore Snapdragon 800 processor, 13MP camera, 5.7 inches stunning Super AMOLED display and a 3200 mAh powerful battery. 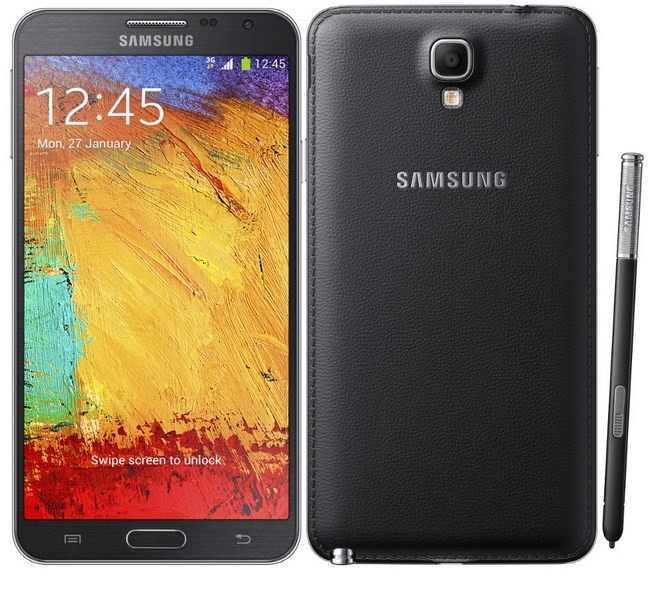 Note 3 comes with a good screen to body ratio, which never lets you feel phone is too large. 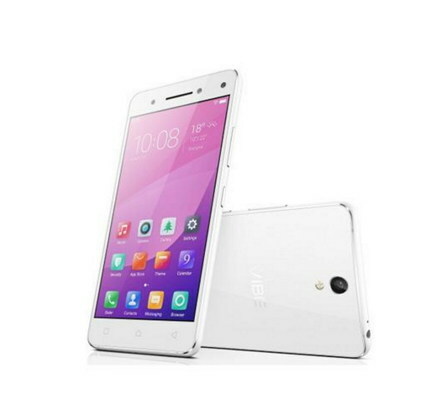 Vibe Z2 Pro is yet another 3GB RAM that comes with a Quad HD display. Besides, you wouldn't be wrong in saying this phone a phablet because of its extra large 6 inches display. 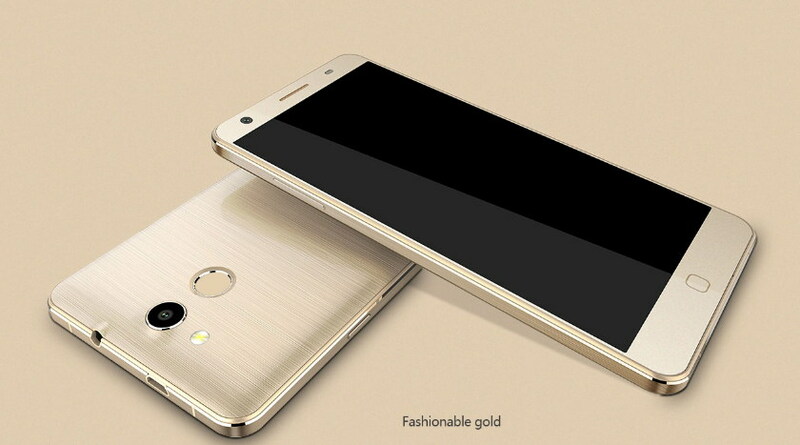 It is a power phone with 2.5 GHz Snapdragon 801 CPU phone, 16MP camera, 3GB RAM, 32GB memory and 4000 mAh battery. What do you think about our collection of 3GB RAM affordable phones? Also share your favorite phone that comes with this amount of RAM in the comment section.